Superior Mold Solutions, Inc. has been a trusted local source for mold removal and remediation for over half a decade. We’ve helped many families throughout Ithaca, NY stay healthy and mold-free through powerful and cost-effective mold control solutions. We can kill virtually any strain of indoor mold and prevent it from further contaminating your home. We use Enviro-MT from EnviroShield, which slows down the rate of water vapor transfer when applied. That way, the solution can create a long-lasting bond to any substrate surface without leaching anti-microbial additives that help it fight mold infestations and keep them from growing. Our solution is long-lasting and cost-effective as it doesn’t require tearing out or replacing drywall and flooring. We use solutions that are powerful enough to even handle black mold removal and remediation jobs. We offer 24-hour emergency service for extreme mold problems, so we can make your home mold-free when you need it most. Our services are backed by a 10-year warranty—if any mold grows in your home within 10 years of the initial application, we will reapply Enviro-MT to your home at no additional cost. 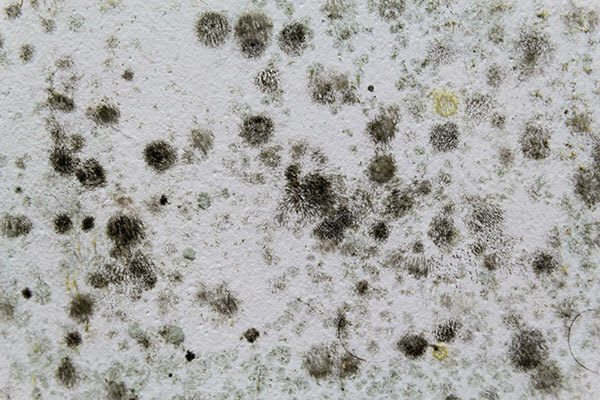 To get started on mold removal and remediation for your home, call 607-226-2816.